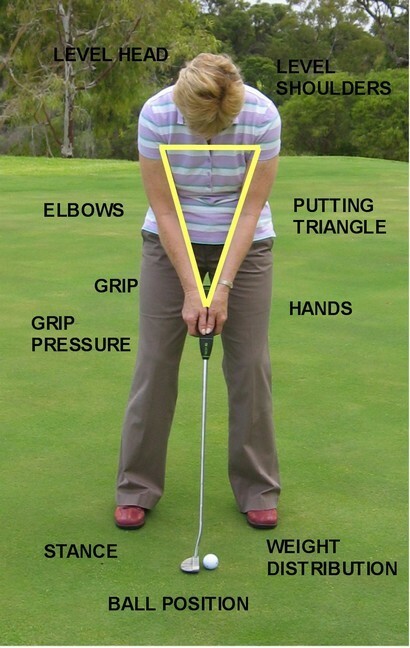 The images shown are arranged so that you can quickly find the relevant information that relates to a particular fundamental of putting. 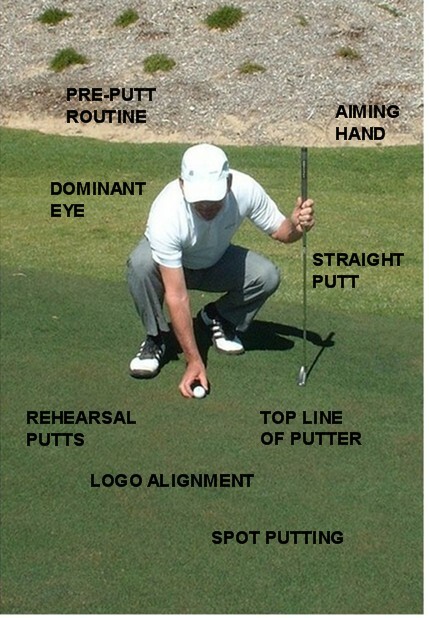 A second way of accessing the information is to refer to the different putting lessons that can be found via the Putting Lesson Plan on the NavBar. No matter which way, the importance is that you gain an understanding of the concepts. Instead of just guessing, you can draw on what you have read to coach yourself.